A small, close, mixed community, in a flat, fertile farming area, near the beach, the river, mountains and the capital city, Wellington. Māori culture and Language is strong. Special facilities include a 2 hectare Horticultural block with a community garden with an outdoor pizza oven, supporting science studies. A shared responsibility for promoting student engagement, learning and wellbeing is highly evident. Leaders are working with local industry, businesses and tertiary education providers to extend students' learning and employment pathways. International students achieve well at the college. Students’ needs are monitored and a range of strategies used to support their learning, including ESOL support. Ōtaki College is a co-educational secondary school, catering for students from Year 7-15. Ōtaki College is a restorative school. It sets high expectations of behaviour at all times through the School wide Positive Behaviour for Learning programme. The College has 440 students who enjoy a safe, supportive and creative learning environment. We place strong emphasis on building relationships with students to unlock their dreams and aspirations and allow them to achieve their full potential. 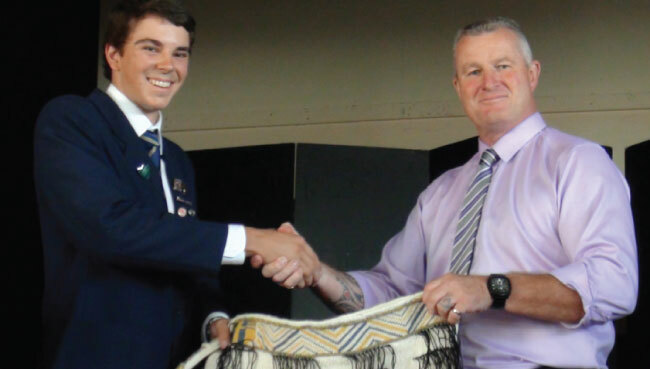 Ōtaki College has high expectations of its students and our staff and community celebrate high levels of academic success. The College encourages all students to strive for excellence not only in academic study but also in leadership, sport and cultural pursuits. A strong sense of community is built through the College House system. The 2014 Education Review Office Review Report has highlights this school with good student engagement and achievement statistics. It describes what success looks like for their students. The aspects of good practice highlighted in the report are effective leadership, strong parent and community engagement, effective use and analysis of data, self-review and programmes tailored to meet the needs of individual students. What makes the big difference is school culture of care and wellbeing. Initiated in 2009 specifically for school leaders and including coaching and mentoring) The college was an early adopter of these programmes, as well as the Student Engagement Initiatives; recognising the value of the support available to meet their intentions. Roll: about 425; 14 International Students. to develop young people who strive always to be the best they can be! 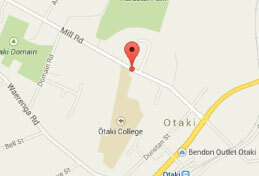 Otaki College is situated on the beautiful Kapiti Coast 74 km from Wellington, the capital city of New Zealand. The historic town of Ōtaki is close to rivers, sea, bush and mountains and is especially popular with outdoor enthusiasts. Ōtaki College A student advisor will be in contact within one working day.